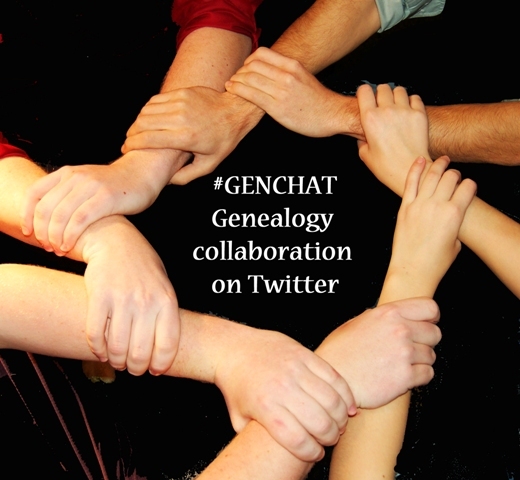 I was inspired by Jana at Jana's Genealogy and Family History Blog to participate in Sepia Saturday this week and then I realized as I opened GeneaBloggers this morning that this post would fit the bill for Talented Tuesday as well. Jana's mention of a family music "gene" was all I needed to remember these photos of my grandfather and the Wesleyan Glee Club in the 1920s. 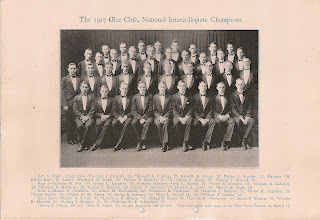 Here is the club in 1927 when they were National Intercollegiate Champions for the second year in a row. My grandfather can be found in the second row from the front, sixth from the left (you can enlarge the image by clicking on it). 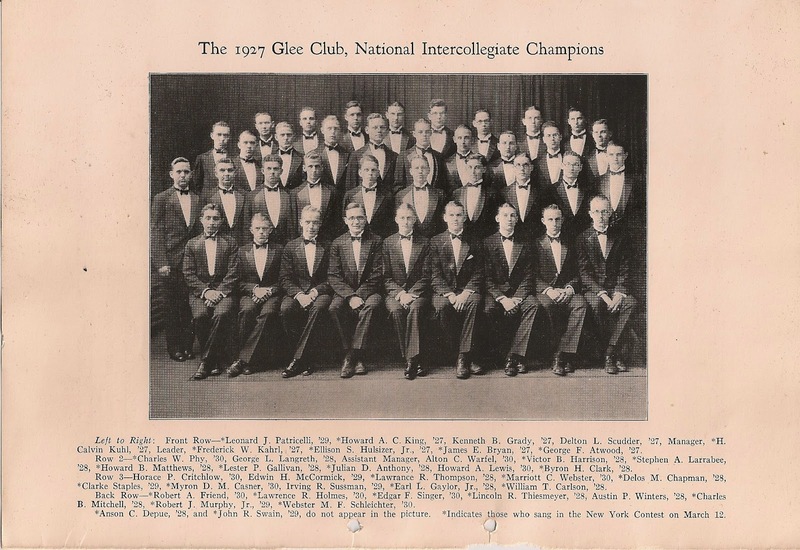 Grandpa was Leader of the club in 1927, proudly taking them to their second national championship in two years, singing The Long Day Closes, The Lotus Flower and Twilight Song. My grandfather's father was also musically inclined. Arthur William Matthews came to the United States on May 4, 1865, the day of Abraham Lincoln's burial, as the member of a British orchestra. He played violin and piano. 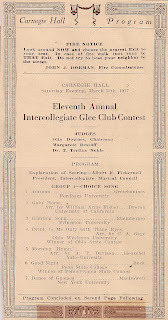 Howard's son and my father, Stephen D. Matthews, would follow his father's footsteps by both attending Wesleyan and becoming a member of the Glee Club. If I ever finish scanning dad's slides, I wonder if I will find pictures from his days at Wesleyan. I was able to find a free online recording of the Wesleyan Glee Club singing the Campus Song in my father's last year at university. You can find it here (just click "link to audio") if you're interested - in my humble opinion, they were really good! And until I find pictures from dad's Wesleyan days, I'll leave you with this one (and if he were alive he would kill me for this) - playing tuba in the Middletown, CT school band in 1950. How lovely to have such musical memories in your family. Anna, thanks so much for the mention in your post today! Love the pictures and the program. Wow! Carnegie Hall! How thrilling! Until the advent of the recent TV series, of which my daughters are avid fans, I'd not heard of glee clubs, and now they're all over the place. It seems they have a long history in American culture from the late 19th Century onwards and, I see from Wikipedia, even in England in the first half of the 19th Century. Interesting photos, thank you. What wonderful photos! 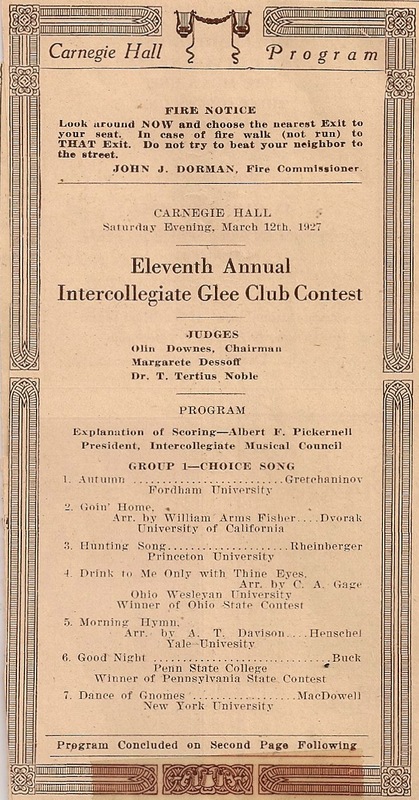 I love the Glee Club photo especially, they were all quite dashing. Thanks for sharing. Isn't it fun to see how much different generations have in common? Thanks for sharing! We have the same great grandfather Arthur! 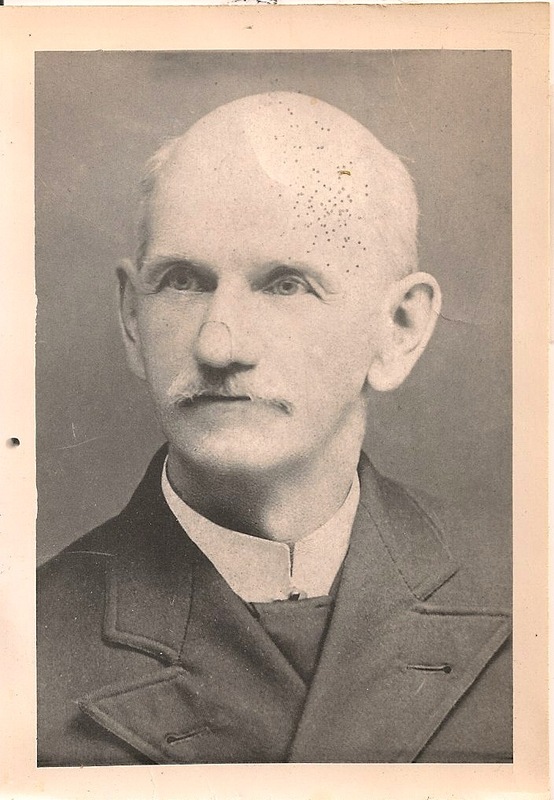 I have this picture at home along with a copy of a hymn he composed! My grandfather, Frederick, was brother to Howard, your grandfather. My maiden name was Matthews! I have been a church pianist / singer / leader my entire adult life. Such a surprise to come across this!